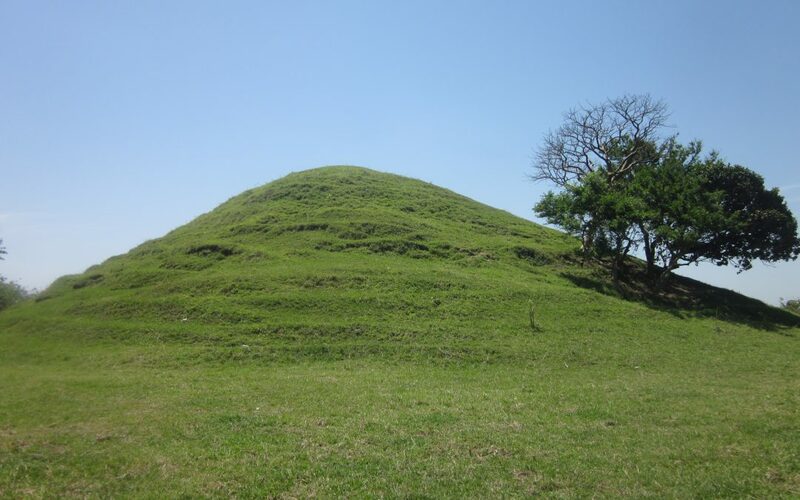 A strong centralized monarchy, evidenced by a single plaza, characterizes the Olmec sites of San Lorenzo and La Venta. At Tres Zapotes, however, this form of government appears to have been adjusted in order to distribute power between several groups. Archaeologists have found four plazas at the site indicating that important families came together to form a cooperative government. It is perhaps for this reason that Tres Zapotes was able to endure for centuries after the collapse of San Lorenzo and La Venta. Read the full Archaeology article here. Discover the pivotal site of Tres Zapotes and explore ancient Olmec culture on our In the Path of the Ancient Olmecs (March 10 – 18, 2018) itinerary!